My book Waiting, a novel about three generations of Idaho women, was named one of the 2014 Top Ten Fiction books the Idaho Book Extravaganza last week in Boise, Idaho. 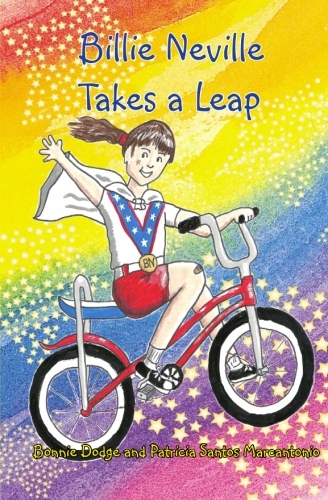 Also, Billie Neville Takes a Leap, a book about a girl who dreams of being a daredevil amidst the excitement of Evel Knievel’s jump over the Snake River, that I co-wrote with Patricia Santos Marcantonio published by River St. Press, won second place in the young adult category. Thank you Idaho Book Extravaganza! This entry was posted in Awards and tagged Billie Neville Takes a Leap, Bonnie Dodge, Idaho, Idaho Book Extravaganza, River St. Press, Waiting. An Awesome day in Twin Falls. 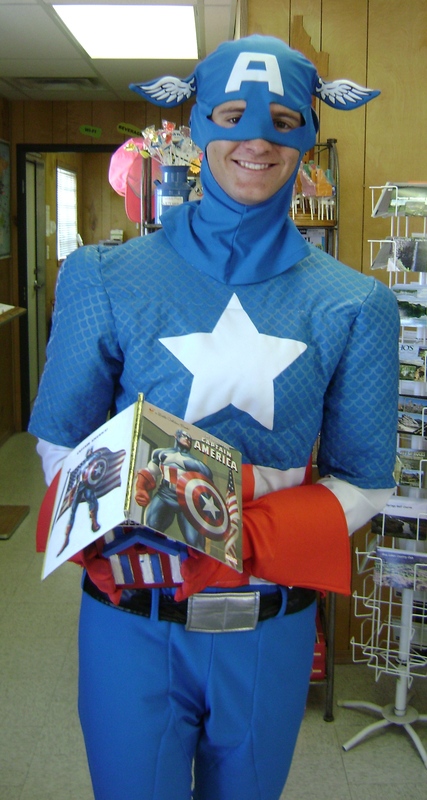 And a famous superhero holding one of our storybook houses! This entry was posted in Appearances, Events, Festivals, year 2014 archives and tagged Billie Neville Takes a Leap, Bonnie Dodge, Idaho, Perrine Bridge Festival. June, July and August, my three summer friends . . .
Gosh, I love the old songs. This one was always one of my favorites. And it is so true, soon it all must end because here we are smack in the middle of July already. But I’m keeping busy. Here’s what I did this weekend. Thank you Magic Valley and Barnes & Noble for a great event. 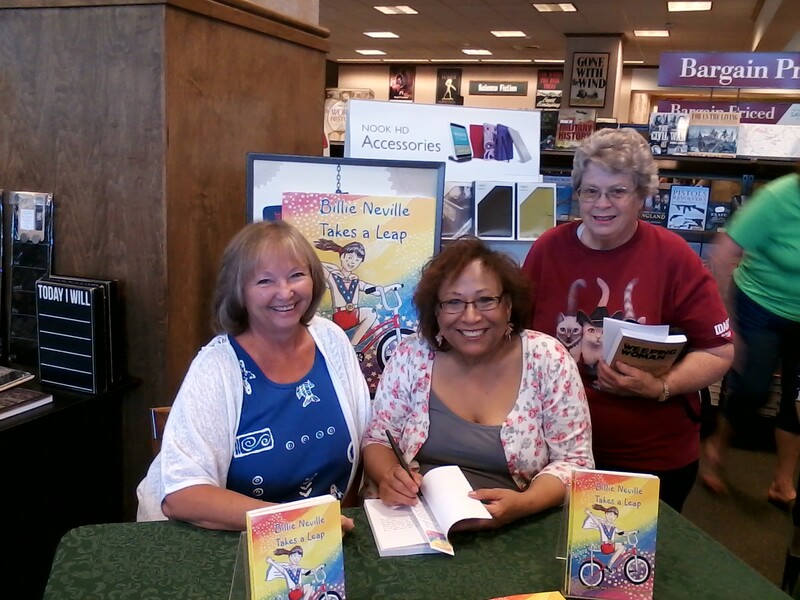 This entry was posted in Appearances, Book signings, Events, year 2014 archives and tagged Barnes & Noble, Billie Neville Takes a Leap, Bonnie Dodge. Hurry and get your copy now just in time to celebrate the 4oth anniversary of Evel Knievel’s failed jump of the Snake River Canyon. 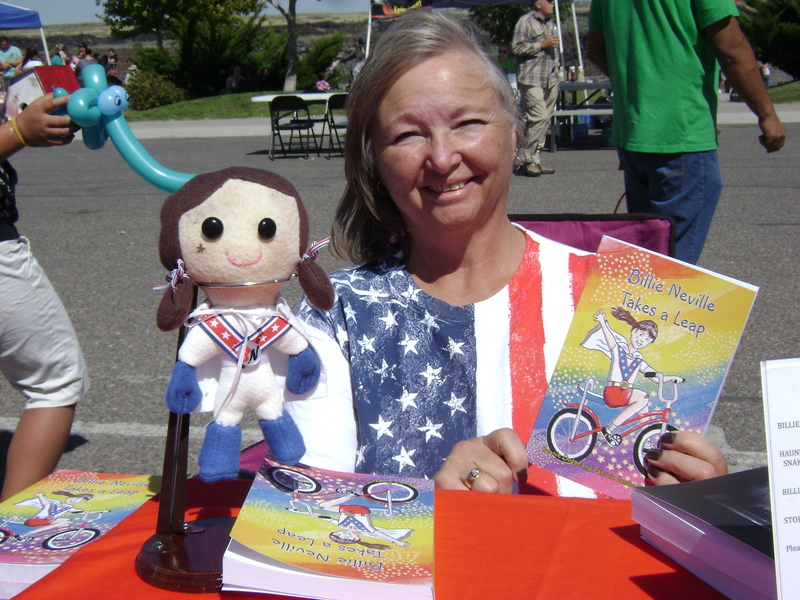 This entry was posted in Announcements, Books, year 2014 archives and tagged Billie Neville, Billie Neville Takes a Leap, Bonnie Dodge, Evel Knievel, Patricia Santos Marcantonio, Snake River Canyon. New kid’s book, ‘Billie Neville Takes a Leap’ is here! This entry was posted in Announcements, Books and tagged Billie Neville Takes a Leap, Bonnie Dodge. WELL . . . CHECK THIS OUT! To help celebrate the release of this new book, we are holding a contest! The River St. Press contest is open to any student who will be in the sixth grade by September 2014. Essays must be typed or printed, and no longer than 400 words. They must include the entrant’s name and telephone number, and the name of the school the writer attends. 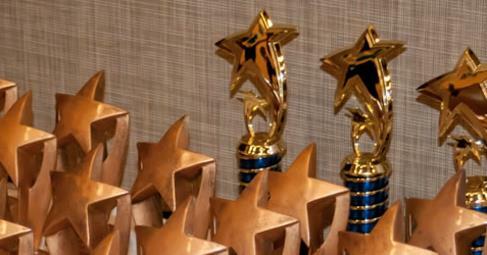 The entry deadline is August 15, 2014. Entrants can email their essays to riverstpress@outlook.com or mail them to River St. Press, P.O. Box 5073, Twin Falls, ID 83303. So kids, get busy. We’re hoping to see lots of entries. 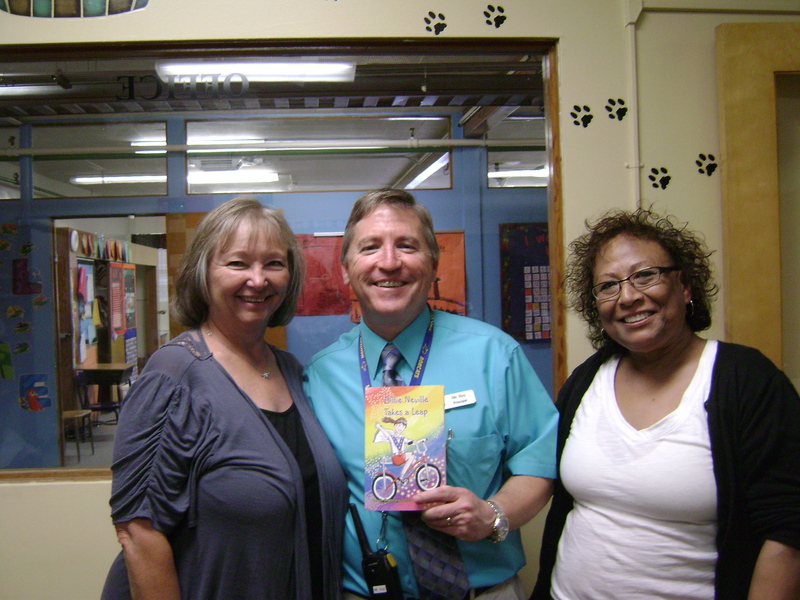 This entry was posted in Announcements, Contests, year 2014 archives and tagged Billie Neville Takes a Leap, Bonnie Dodge, Evel Knievel, Patricia Santos Marcantonio.